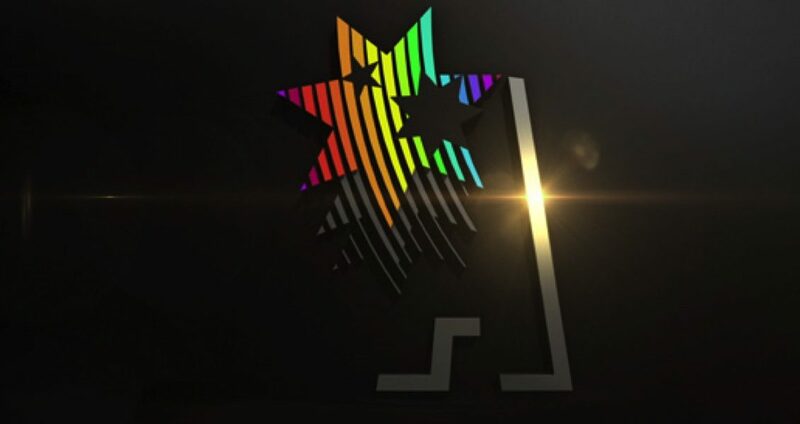 Southern Cross Austereo (SCA) has unveiled new branding for its 68 regional radio stations all of which will become part of either the national Hit or Triple M Networks across regional Australia. • 43 stations including metro, 40 Hit and 3 Sea. 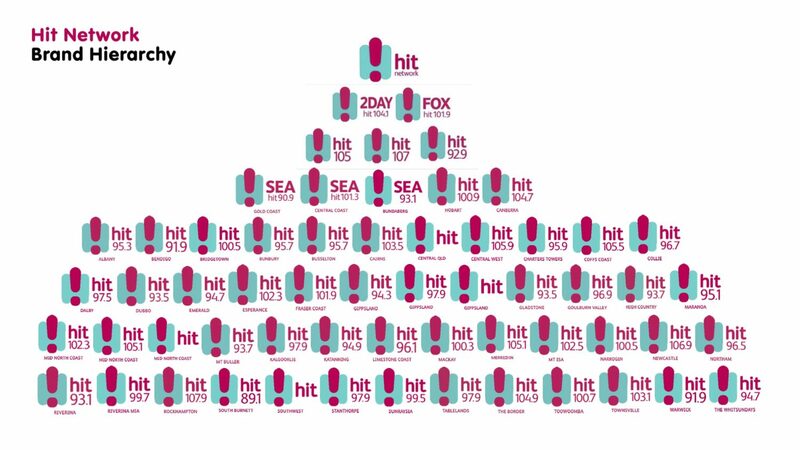 Selected heritage stations will change to a transition brand for 12 to 18 months to introduce consumers to the change more softly. 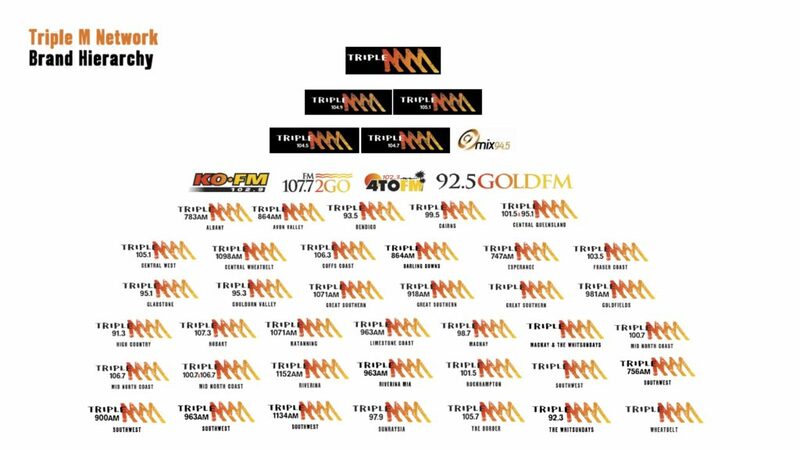 This will be for Gold FM Gold Coast, KO FM Newcastle, 4TO FM Townsville, and 2GO FM Central Coast. 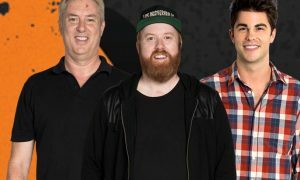 These stations will also regularly reference on air that they are part of the Triple M Network.